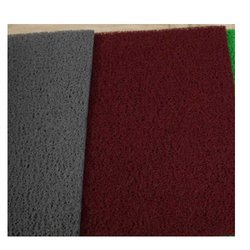 Leading Wholesale Trader of duro turf premium mats from Pune. Our clients can avail from us high quality range of Duro Turf Outdoor Mats that is procured from reputed vendors. They make use of high quality special polymer tufts for manufacturing these mats. Such material helps in scraping stubborn dirt and mucking off the footwear.